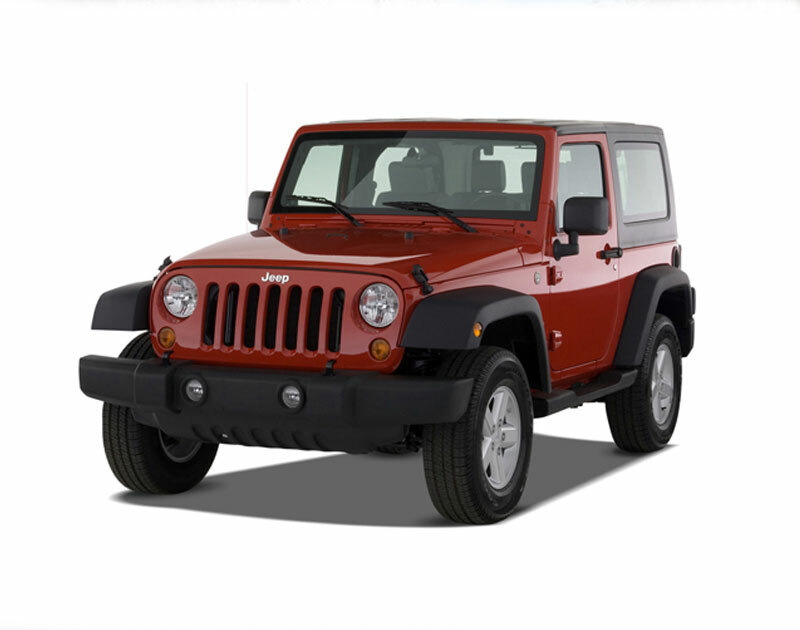 We always have Jeeps in stock and if we don't have what you want, we can get it. 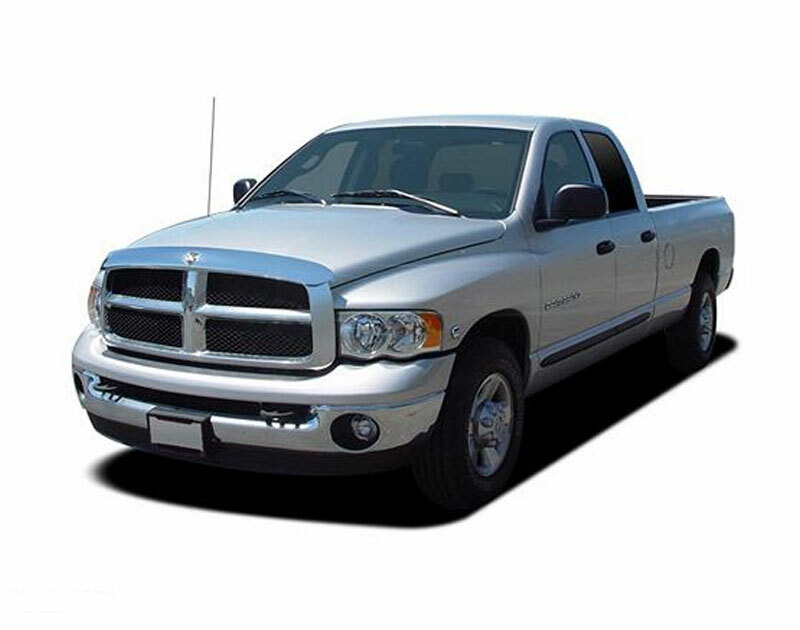 We carry both full-size and mid-size pick-up trucks for every budget. 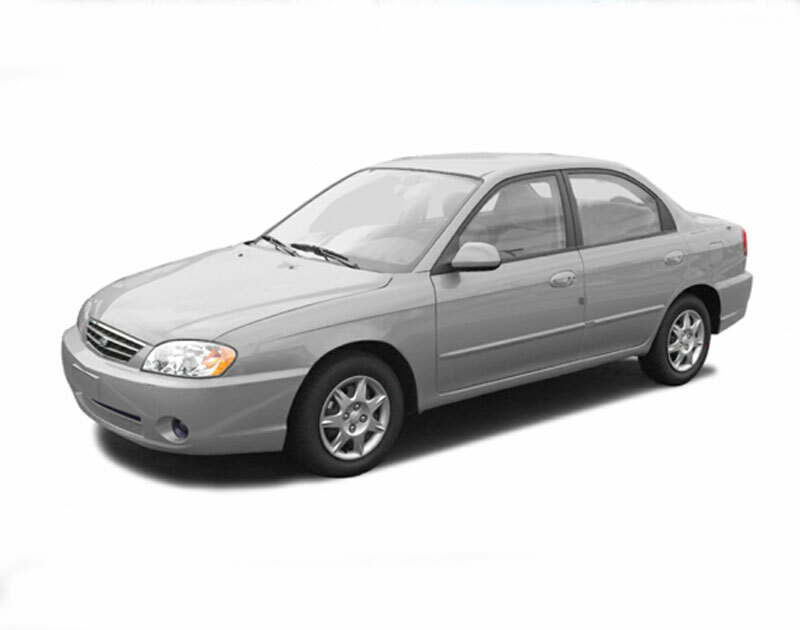 We carry small to mid-sized gently used cars - all makes and models. of cars and trucks and if you don't see what your looking for call us! 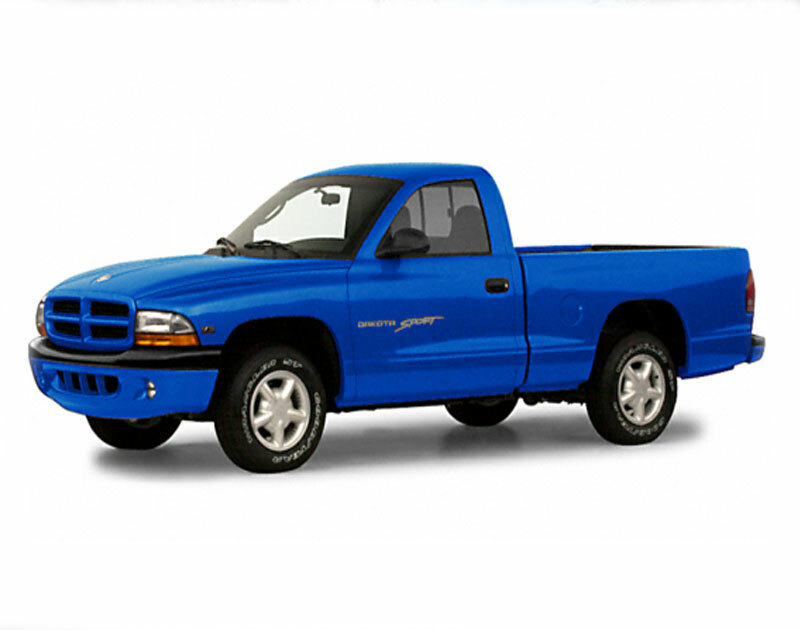 Questions about buying a used car? 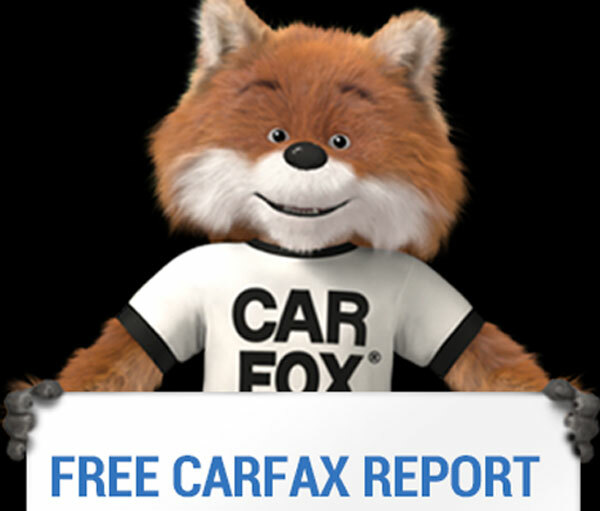 Top of the Hill Auto Exchange provides a FREE CarFax report for every car we sell! Don't run the risk of buying a used car with costly hidden problems. Shop with confidence for a car with the CARFAX vehicle history that's right for you. Every vehicle sold comes with a warranty! 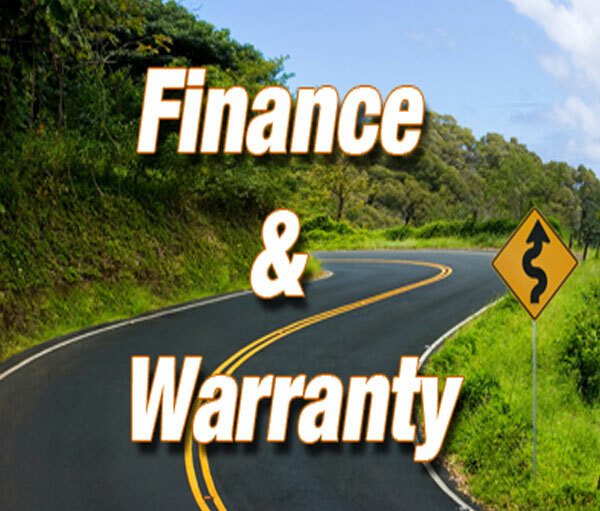 A full range of warranties sold for added confidence and protection on your vehicle purchase. Financing available! Call Glen Jones at 973-300-0009 to get started! Or use our Easy Loan form to get your loan started for processing. Feel free to send us some information to get our EASY LOAN process started. We will call you for additional information.